There’s a strange vibe at Turner Field these days that has nothing to do with the baseball-like product that the Braves are playing. 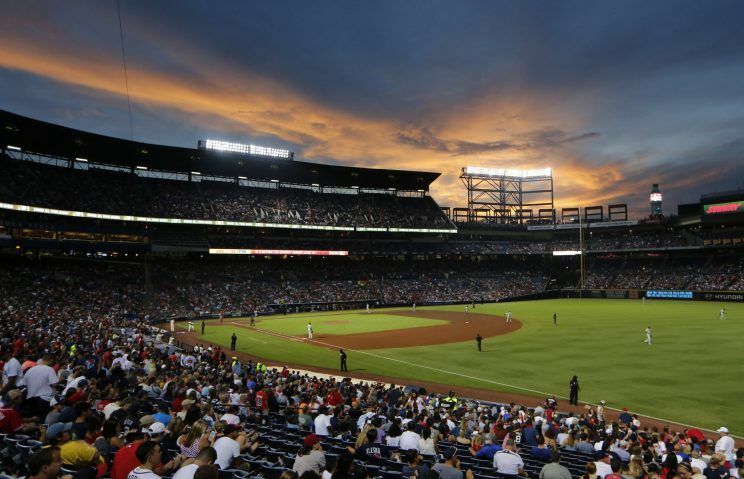 The team’s touting a countdown of the final days at its perfectly serviceable stadium while pumping up the hope and promise of next year’s home, the still-unfinished SunTrust Park, and it’s … unsettling. The most charitable view is that it’s like a high school senior walking through the halls crowing how much more awesome next year’s gonna be at college. At its worst, it’s the awkward tone-deafness of a guy singing the praises of his new girlfriend while the old one’s still in the apartment they shared for years. Either way, the Turner Field story isn’t so much a story of what was, but what could have been.